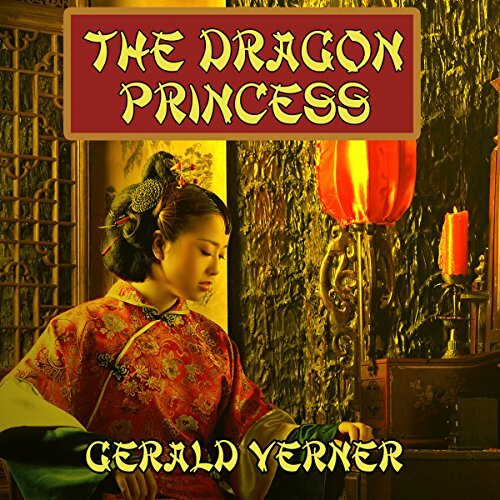 Showing results by author "Gerald Verner"
Princess Yu-Malu (The Dragon Princess), ancient in age (although seemingly young), most beautiful, and vastly wealthy, hates Western civilization and vows its downfall. She is assisted by a Corps of Dragonflies, members of the Hung, a powerful Secret Society. Yu-Malu wants China restored to its rightful place in the world. As part of her campaign, the Princess desires to obtain the formula of a revolutionary new rocket fuel invented by the West. Unless her demands are met, she will destroy the entire gold stocks of the West with her secret weapon. Already, planes carrying gold have been disappearing, but Yu-Malu's patience has been exhausted.